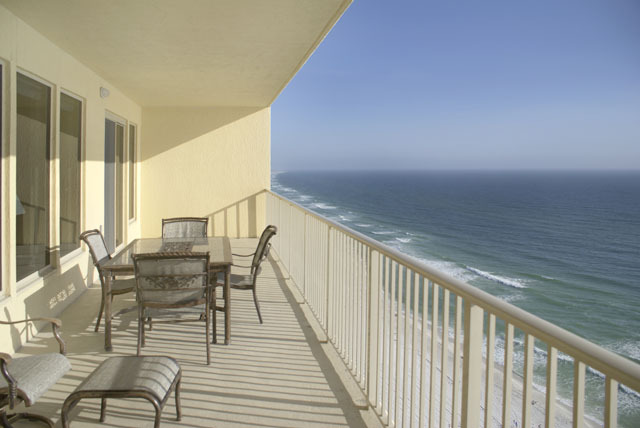 Gulf Crest condominium in Panama City Beach Florida is located in the exclusive Thomas Drive area of Panama City Beach, Florida. 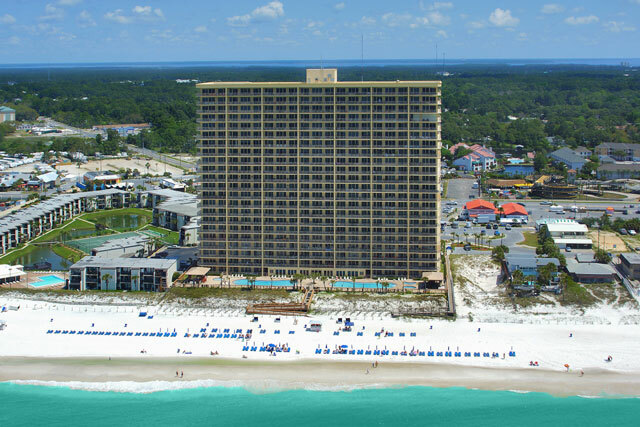 This condominium contains 264 units and sits on over 400 feet of white sand beaches. 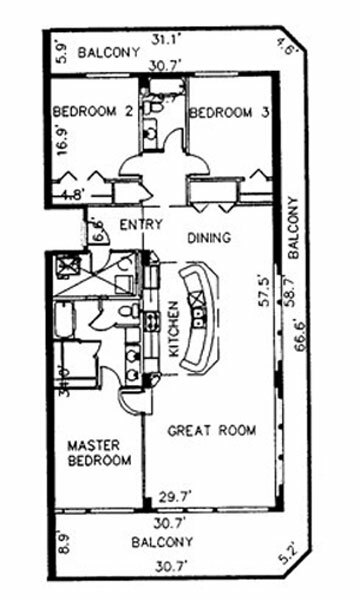 This building has 220 two bedrooms / two baths, and 44 three bedrooms / two baths floor plans. 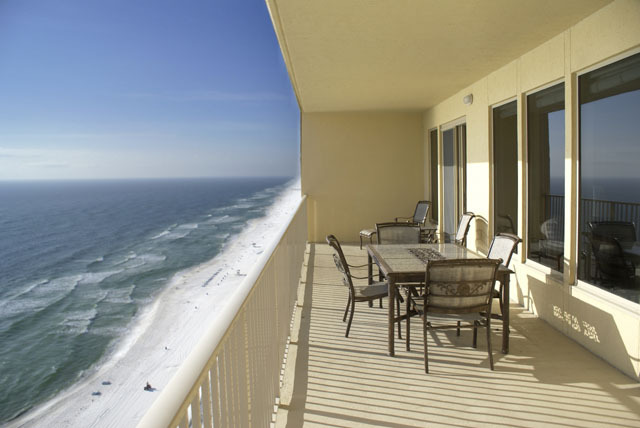 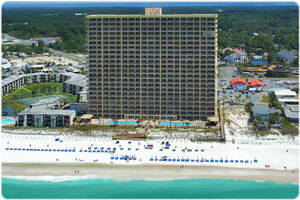 The 2 Bedroom has one of the widest 2 bedroom balconies in Panama City Beach. 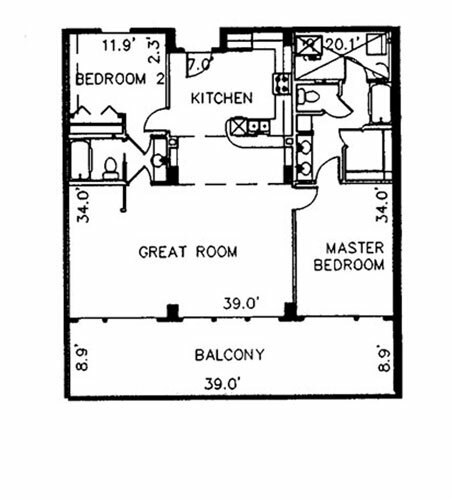 The 3 bedroom end unit has a wraparound gulf front balcony. 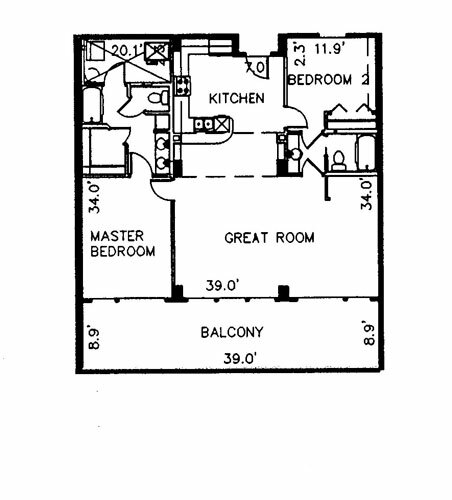 All units have 9 foot ceilings except the first floor with 10 foot ceilings. 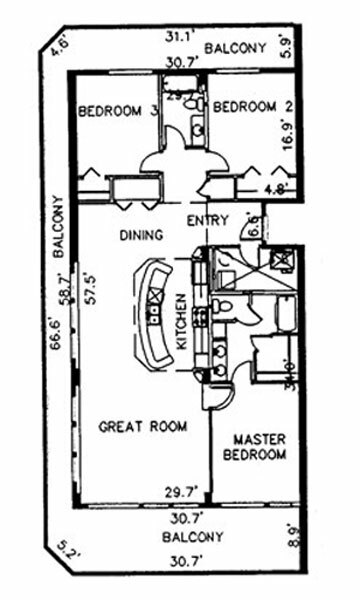 Amenities include 2 swimming pools, fitness Room, 2 hot tubs, four high speed elevators, and a parking garage.